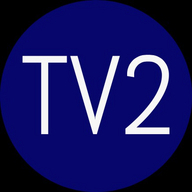 This is TV-2 Local Access Community Television, for the towns of Baldwin, Cornish, Hiram, Porter and Parsonsfield Maine. This is student run television, produced by the high school media class at the Sacopee Valley High School. Our mission is to broadcast events for the five surrounding towns that support us.